August founded Crescent Builds in 2007 and is its active President and General Manager. He is intimately involved with new client communication and sales, project scope development and cost estimating, design and pre-construction services, and overall business operations. August also leads our effort in business development and is actively engaged in networking and involving Crescent Builds in organizations such as LeTip, MBA, and NKBA. 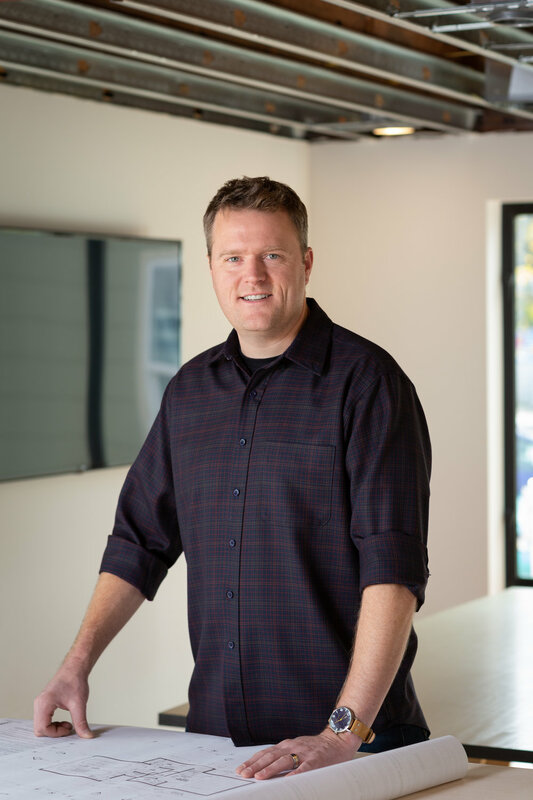 August has worked in the residential remodeling industry for over thirteen years, developing from a carpenter to project superintendent within the early years of his career. He fell in love with the trade of residential remodeling and mastering the challenges that come with delivering projects with the highest standards of craftsmanship and design. He has also developed his skills through industry specific education at institutions such as the University of Washington, The MBA, and JLC. August is a Seattle native and has a long family history in Seattle area. He enjoys life with his wife, toddler daughter and their two dogs. In his free time, August loves playing in the mountains through skiing, mountaineering, and backpacking as well as engaging in the craft of woodworking and cabinet-making.